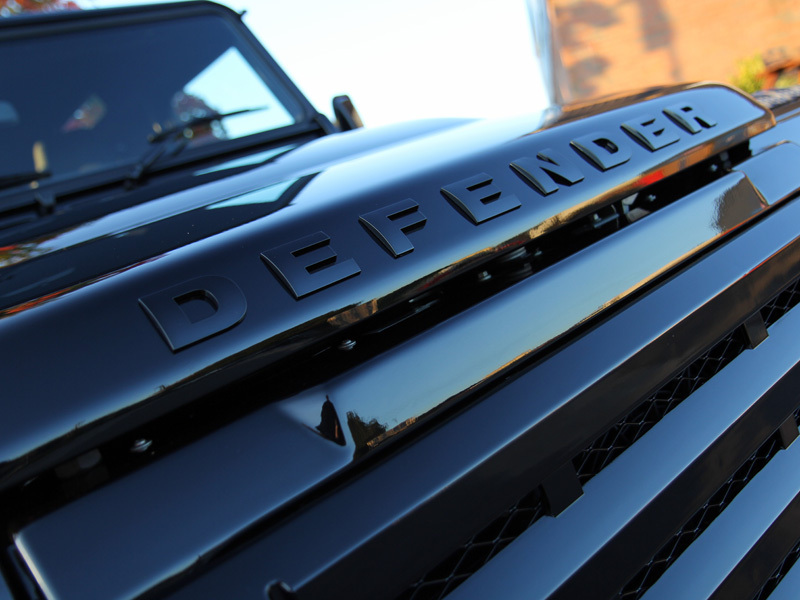 Home - Land Rover Defender 110 Utility Wagon – Defending The Last Defender! Whereas other offerings from Land Rover are aimed at achieving the cross-over between luxury SUV and go-anywhere ability, the Defender has always been the go-to vehicle for people who require the brute strength and practicality the rugged Defender has to offer. Hardly surprising then, that whilst UF has protected many Range Rover models including Evoques, Vogues and Sports, this Defender is a first! 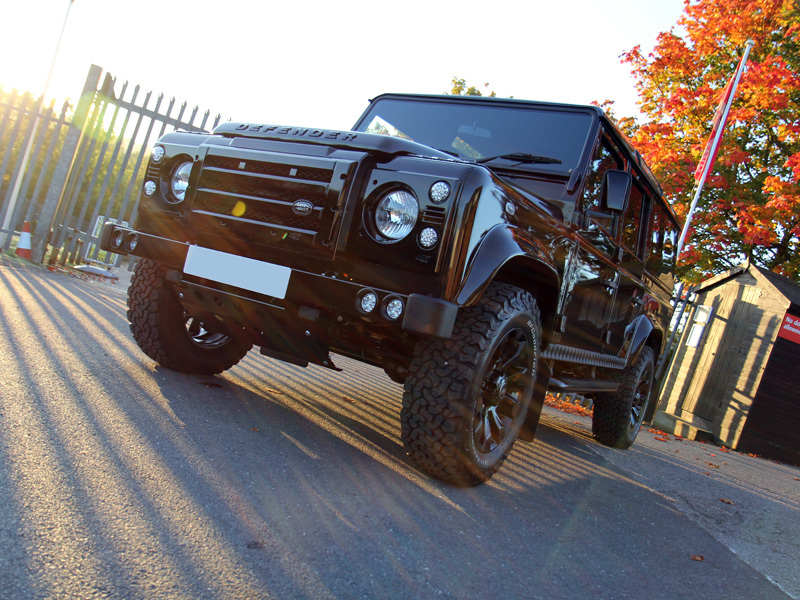 The owner was keen to purchase an iconic piece of British automotive history and after deciding upon this ‘110 Utility Wagon’ variant ended up with one of the very last Defenders to roll off the production line. 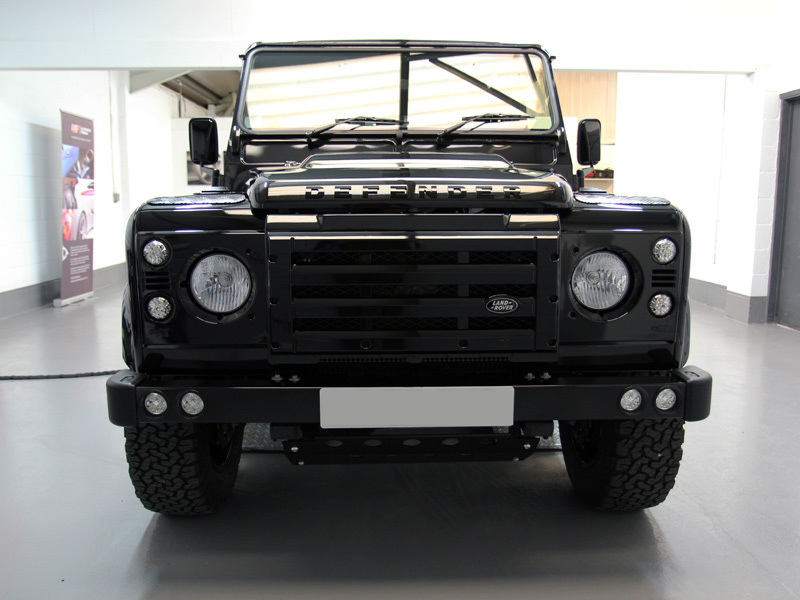 For a family living in a rural area the Defender was a highly practical choice. 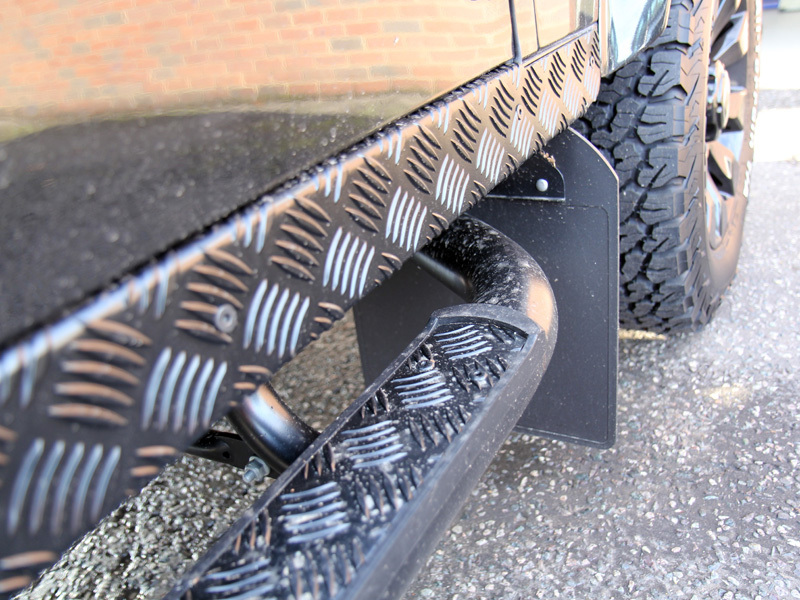 Mindful of the potential to increase in value as it becomes a sought after ‘classic’ the customer booked the Defender in for a New Car Protection Treatment. 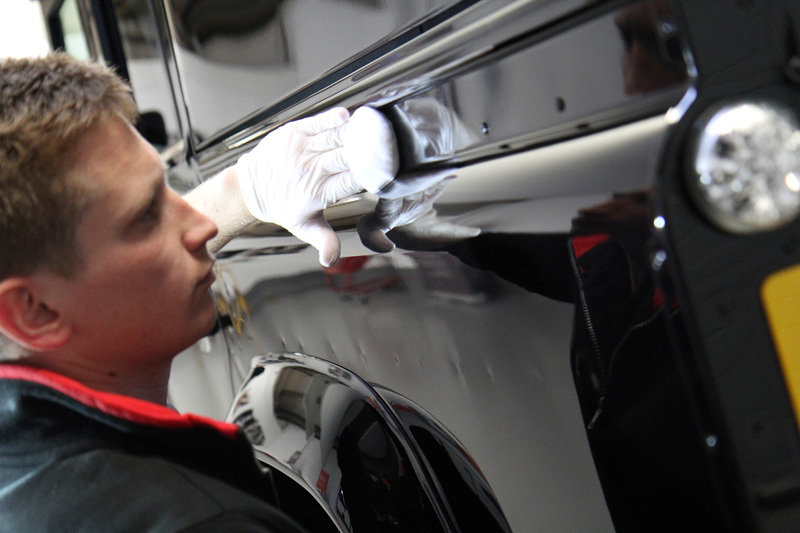 Recognising the potential to preserve the resale value by maintaining the look of the vehicle, he requested a ceramic sealant, the better to protect the paintwork. This type of vehicle is never more at home that when it’s off the road and indeed it was already sporting a fair degree of driving debris when it arrived! 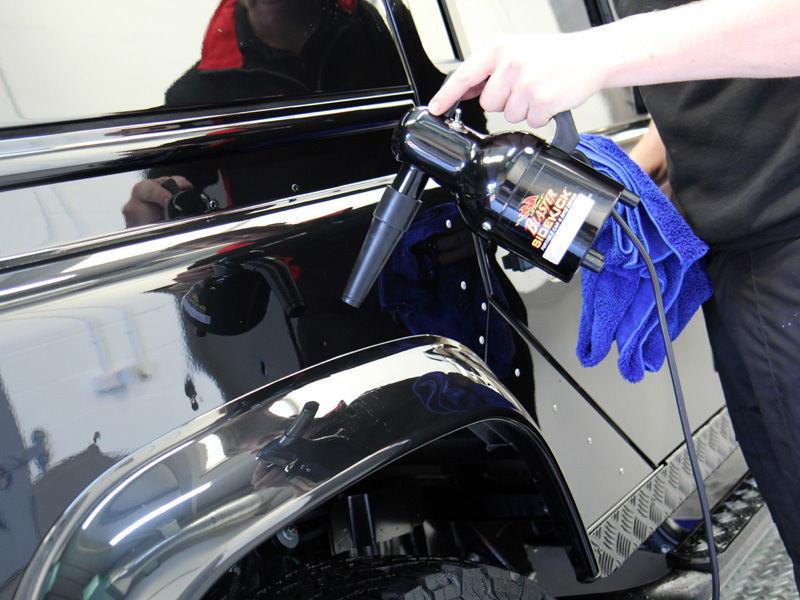 Initially the Defender was treated with Gtechniq W6 Iron & General Fallout Remover. This product contains an ingredient specifically designed to neutralise ferrous contamination, causing it to shrink and break the bonds formed with the substrate. W6 changes colour on contact with iron contamination, demonstrating the product is working. When the colour change stops the residue along with the contamination can be safely rinsed away. Next the Defender was treated with W5 All Purpose Citrus Cleaner to remove diesel splatters and greasy residues. 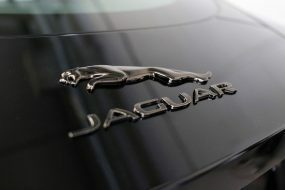 Particular attention was paid to the bonnet, boot and door shuts where oily grime is more likely to accumulate. These areas were agitated with a detail brush to ensure any grease was completely removed. After rinsing the Defender was then pre-cleaned using Ultimate Snow Foam and a Kranzle-adapted Snow Foam Lance attached to a Kranzle K 1152 TST pressure washer. 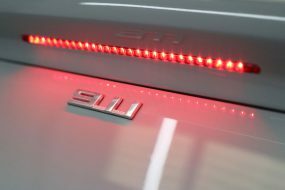 The thick foam produced clings to the surface of the car, lifting larger particles of dirt and grit away from the surface of the paintwork and allowing them to be freely rinsed away. 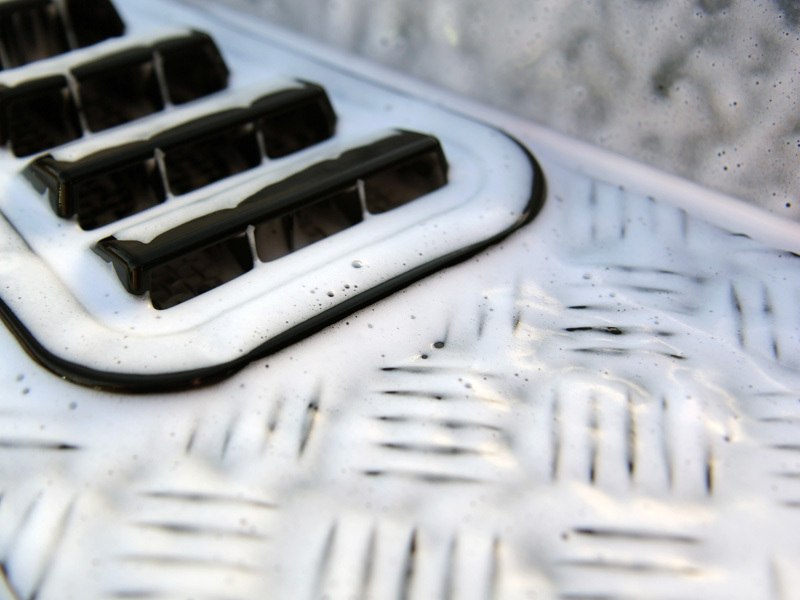 This method means there is less chance of grit being caught in a wash mitt during the main wash, and being scrubbed back and forth across the paintwork – the most common cause of incurring wash swirls and other paint damage. Rinsed clear of the suds and contamination, the wheels were then cleaned using a UF Wheel Bucket with Scratch Shield and UF Wheel Woolies. These long handled brushes allow the detailer to reach through the spokes of the alloy wheels to clean at the back of the rim. 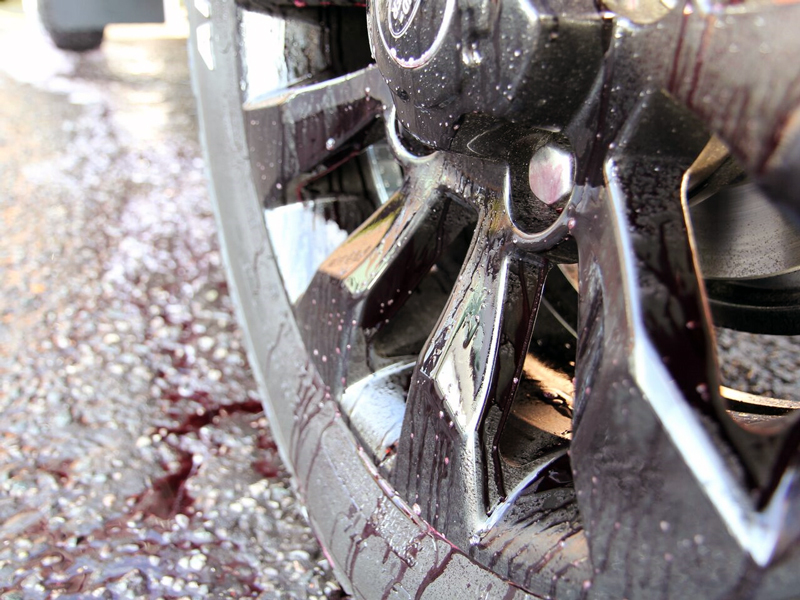 As wheels are typically the dirtiest part of a vehicle, keeping the wheel wash water separate from the bodywork wash water reduces the chances of contamination getting back on to the paintwork and scratching it. The Defender was thoroughly cleaned using the Two Bucket Method, an Ulti-Mitt Double Sided Merino Wash Mitt and Gtechniq G-Wash Shampoo. The deep pile of the soft wool lifts contamination away from the surface of the paint and retains it deep in the pile. As the wash mitt is rinsed off and brushed against the Scratch Shield in the bottom of the UF Rinse Bucket, the dirt is released from the mitt and sinks to the bottom of the bucket. The wash mitt is then transferred to the UF Wash Bucket and loaded with clean, soapy water before the wash process continues. 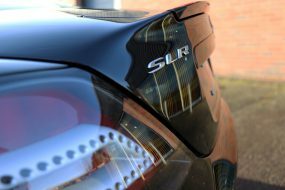 This is proven to be one of the most effective methods for washing a vehicle whilst reducing the chances of incurring paint damage. After the car had been initially rinsed, an Aqua Gleam De-ionising Water Filter was attached to the hose and the Defender was given a final pure water rinse to avoid any calcium deposits finding their way onto the surface. It was then dried using soft microfibre towels before an air blower was used to ensure that any remaining water was removed from the nooks and crannies. 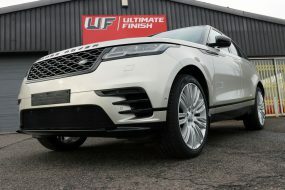 Although the paintwork was in fairly good condition it still required a refining polish with RUPES Diamond Gloss on a RUPES Ultra Fine Finishing Pad applied with a RUPES LHR15ES BigFoot Polisher. The paintwork was then cleansed using Gtechniq Panel Wipe. This ensures all polish residues have been removed leaving the surface squeaky clean and ready to receive a layer of sealant. In this instance, Gtechniq Crystal Serum was selected. This sealant is incredibly tough, resistant to extremes of pH as well as to swirling. Crystal Serum cures in a dual layer fashion: the under-layer cures to a hardness of around 7H (on the pencil hardness scale). This provides a layer flexible to pressure. 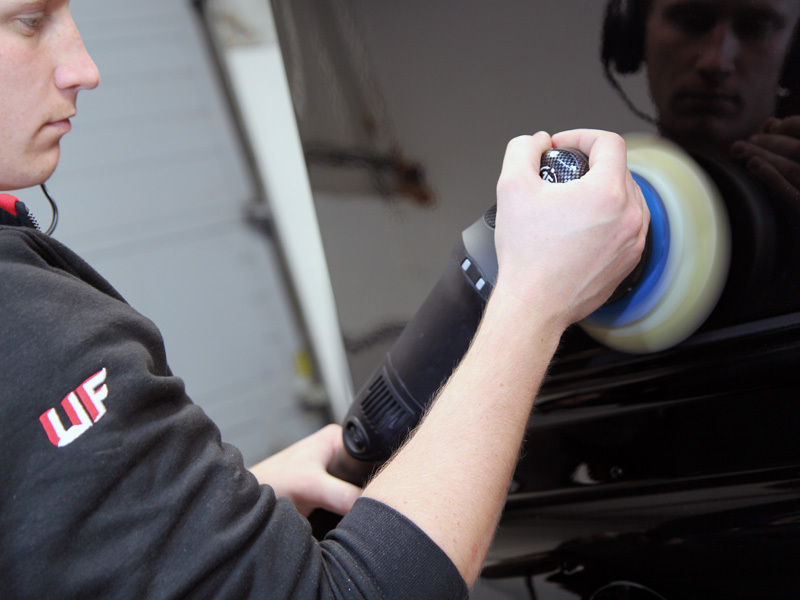 The upper layer cures to a hardness of around 9H, providing a hard top coat. In combination the layers resist swirl marks, providing a shiny, highly durable finish: Gtechniq guarantees the performance of Crystal Serum for up to seven years! The windows were cleansed and sealed with Gtechniq G1 ClearVision Smart Glass, a hydrophobic coating which repels water and the dirt carried within it. Glass stays cleaner longer and is easier to maintain. Rain water rolls into beads on contact and allows them to be driven off even whilst driving at relatively low speeds. 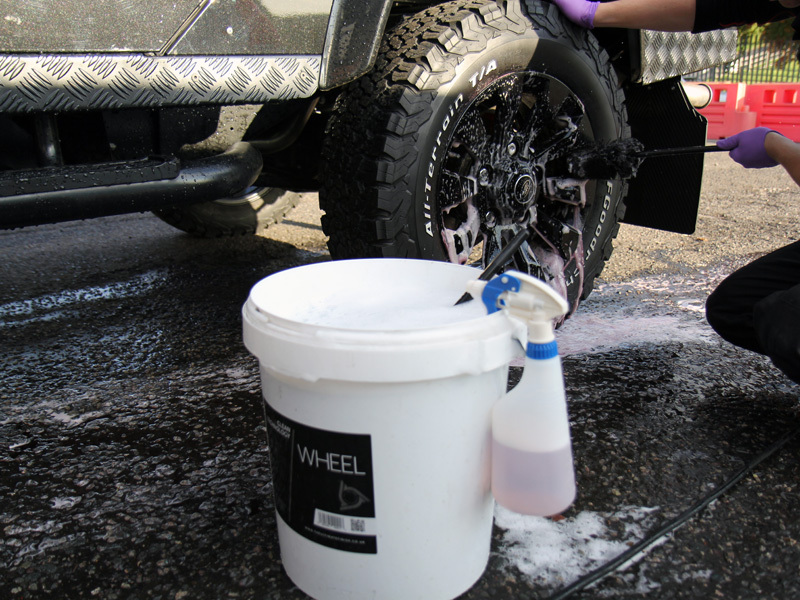 The wheels were cleansed using Panel Wipe before a layer of Gtechniq C5 Alloy Wheel Armour was applied. This heat resistant sealant does not burn off at high temperatures, is hydrophobic and oleophobic (oil repelling). Treated surfaces repel contamination, making them easier to clean without the need for harsh wash chemicals or scrubbing. 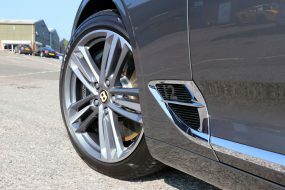 Finally the tyres were treated to a layer of Gtechniq T2 Tyre Dressing, a rubber sealant which works at the nanoscopic level to penetrate the pores of the rubber to provide a long-lasting, natural look sheen. 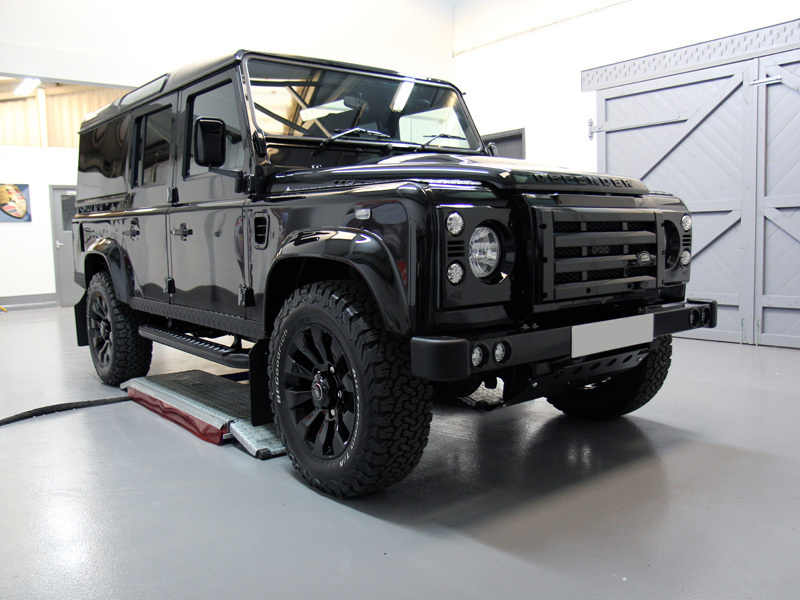 The final result was absolutely stunning and now fully protected will ensure that this Defender will stay that way for many years to come!